45rpm record from the 'Collectables' label! Original masters were used! 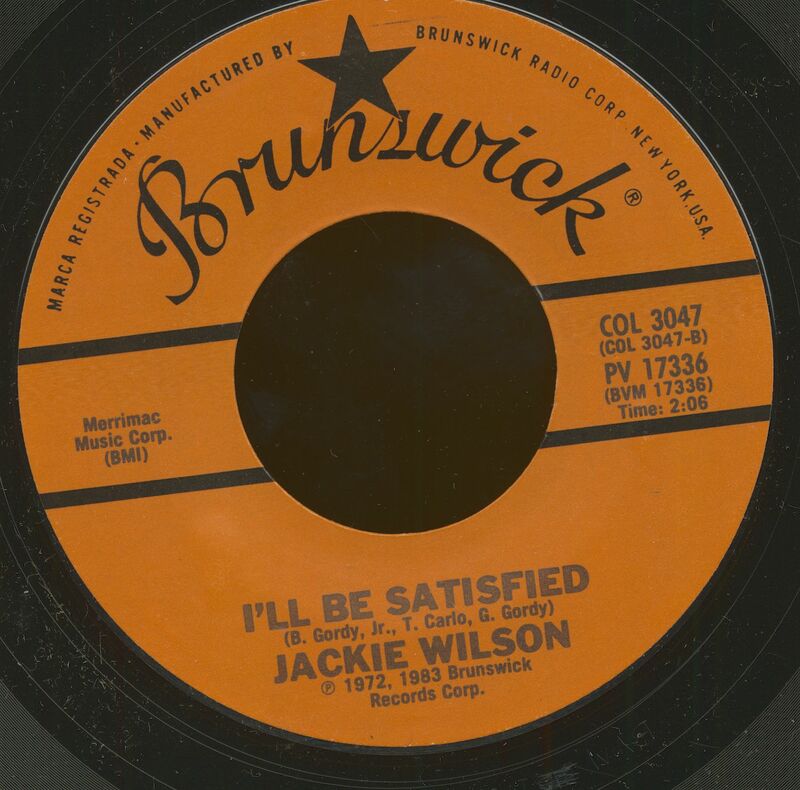 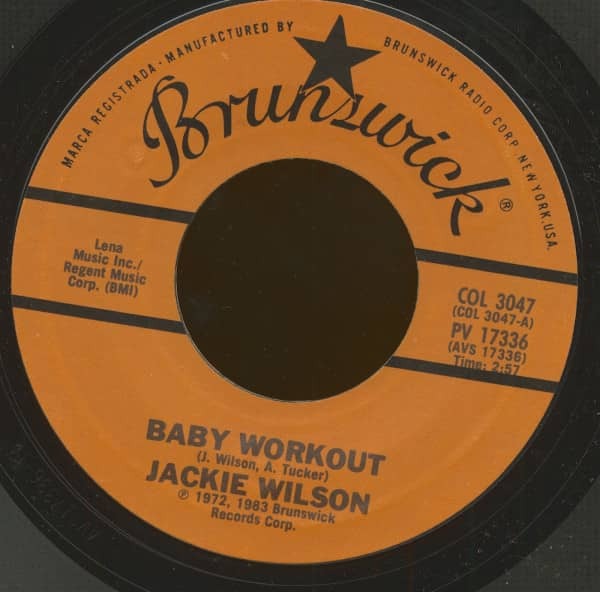 Customer evaluation for "Baby Workout - I'll Be Satisfied (7inch, 45rpm)"